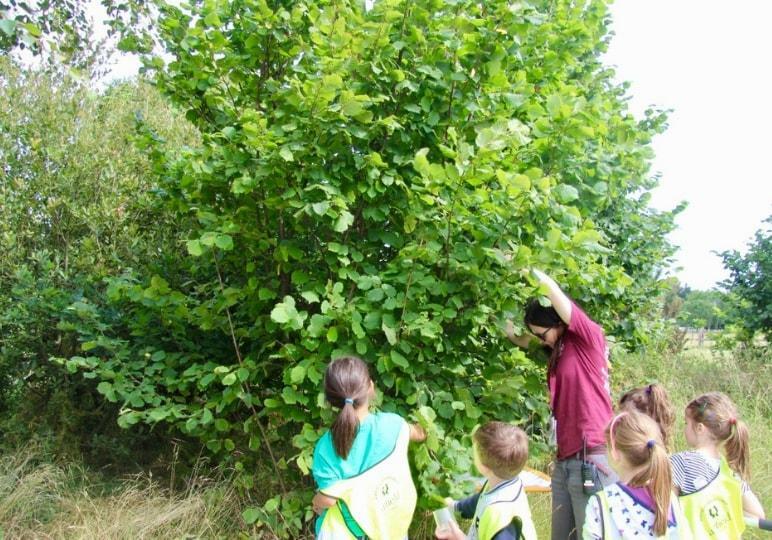 Forest campers will spend the week outdoors and develop their connection with the natural world. 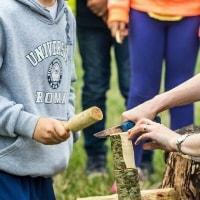 Forest skill campers will use tools to build shelters and wooden crafts. 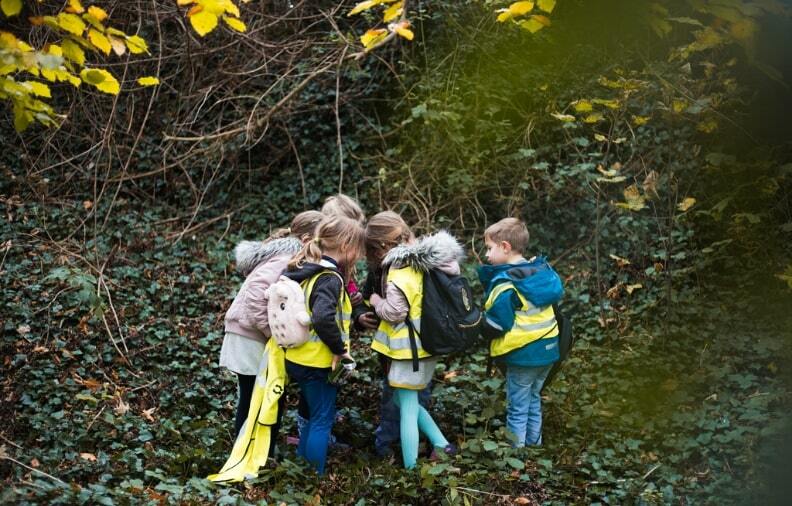 They’ll forage for flora and fauna, create natural art pieces and take part in outdoor games. 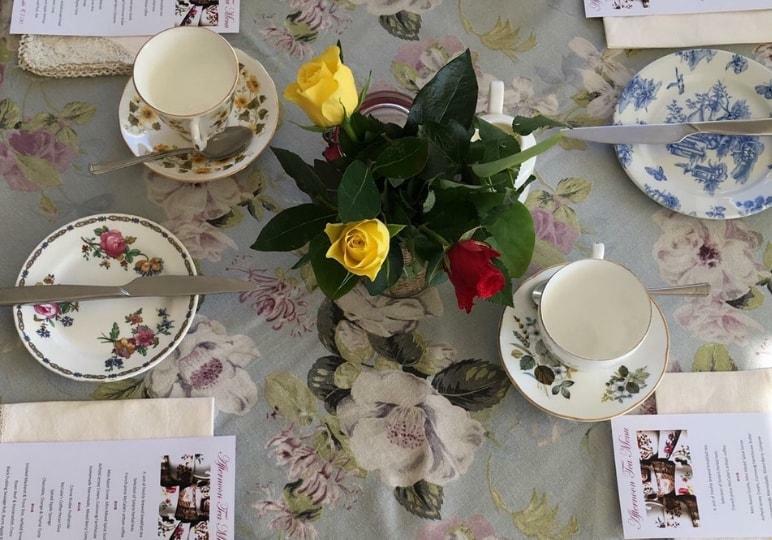 Indulge in a stunning Garden Afternoon Tea in Airfield House, overlooking our walled garden and the gorgeous Dublin mountains. If you'd like to come along to Woolapalooza on the 5th May, pre book using promo code WOOLAPALOOZA19 and save 15%. 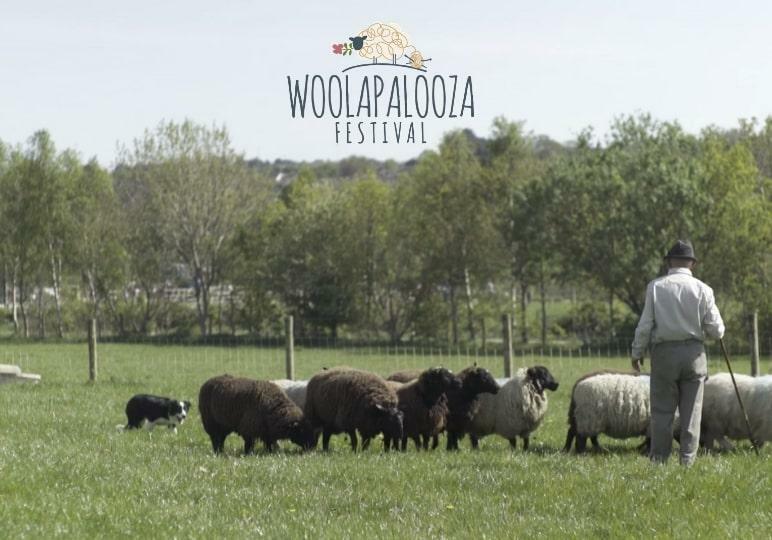 Woolapalooza Farm Festival returns to the award-winning Airfield Estate, Dundrum, Dublin this May Bank Holiday Weekend! Pre book your tickets before 19th April using promo code WOOLAPALOOZA19 and save 15%. Bank Holiday Monday 6th May. Pre-book your tickets before 19th April using promo code WOOLAPALOOZA19 and save 15%. Bank Holiday Monday 6th May. Pre-book your tickets using promo code WOOLAPALOOZA19 and save 15%. 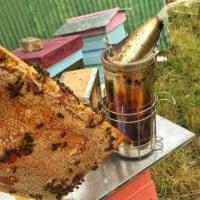 Are you interested in keeping bees and having your own honey, but don’t know where to start? Is your little one a budding chef or do they love to help out in the kitchen? 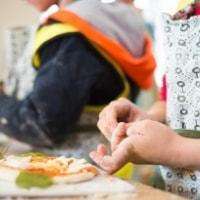 If so, then our kids’ cookery classes might be right up their street! 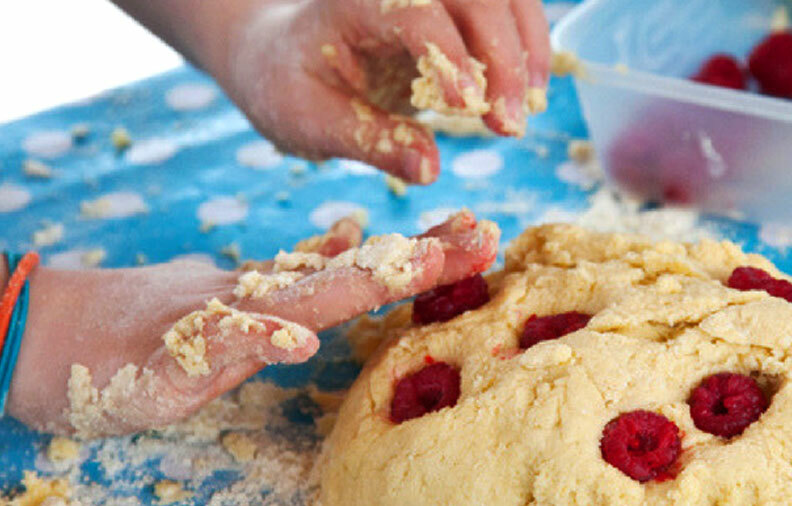 Is your little one a budding chef or do they love to help out in the kitchen? 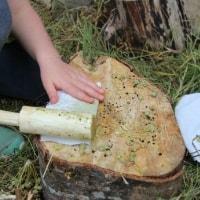 If so, then our kids’ cookery classes might be right up their street! 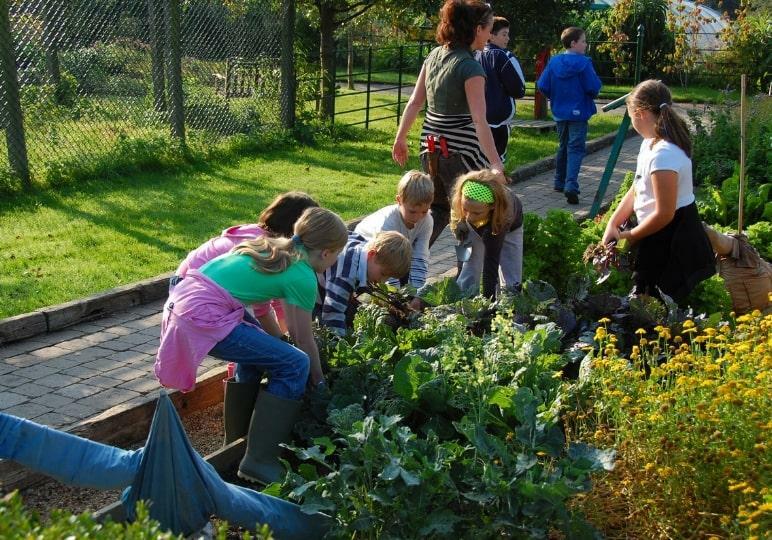 Set over 2.5 hours, they’ll begin by exploring what’s growing in the garden and then move indoors to cook up their dish. Classes are suitable for 8-12 year olds of all abilities and are relaxed, fun and hand’s-on. 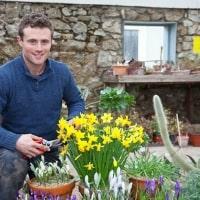 Colm O'Driscoll will focus on equipping you with all the knowledge needed to grow a successful container garden. Regardless of your living location container gardening is a great way of adding colour and produce to a small space. 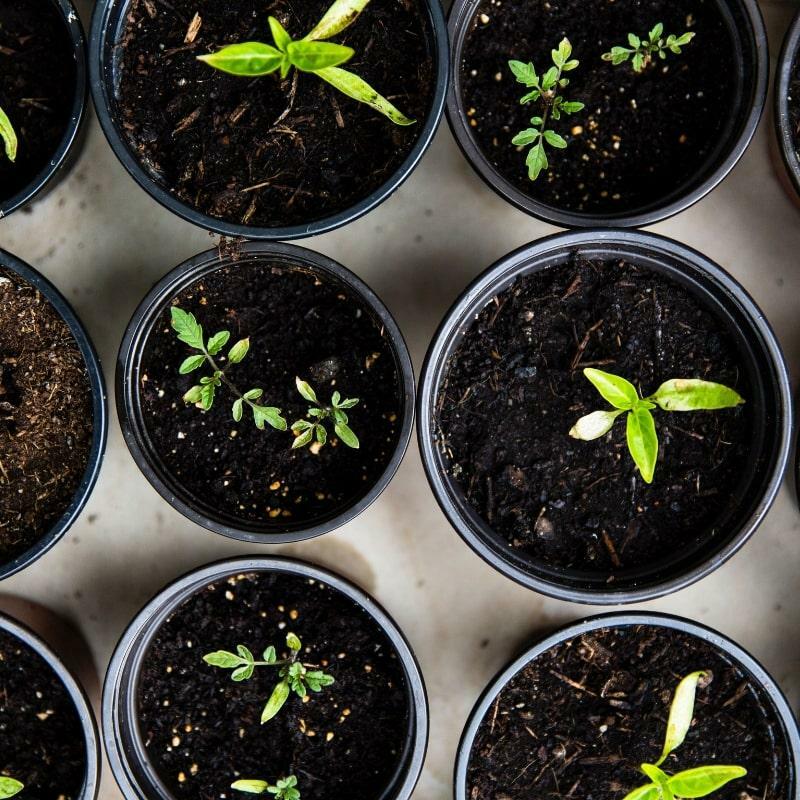 During this workshop, Colm will focus on equipping you with all the knowledge needed to grow a successful container garden. 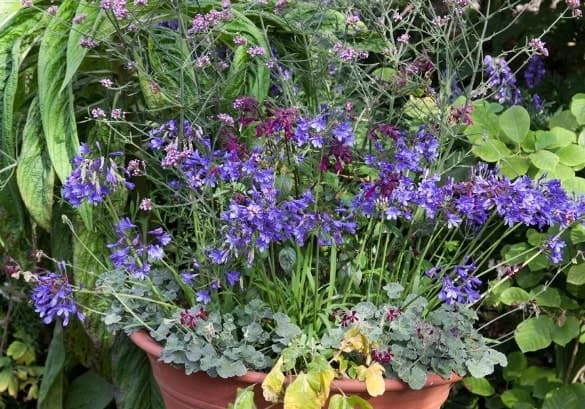 Colm will share with you information on growing mediums, plant selection and maintenance practices that will help ensure your containers perform better for longer. 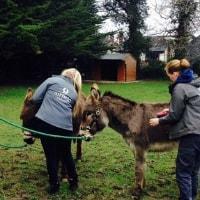 Perfect for animal lovers and outdoor explorers, each class will focus on the farm animals at Airfield. 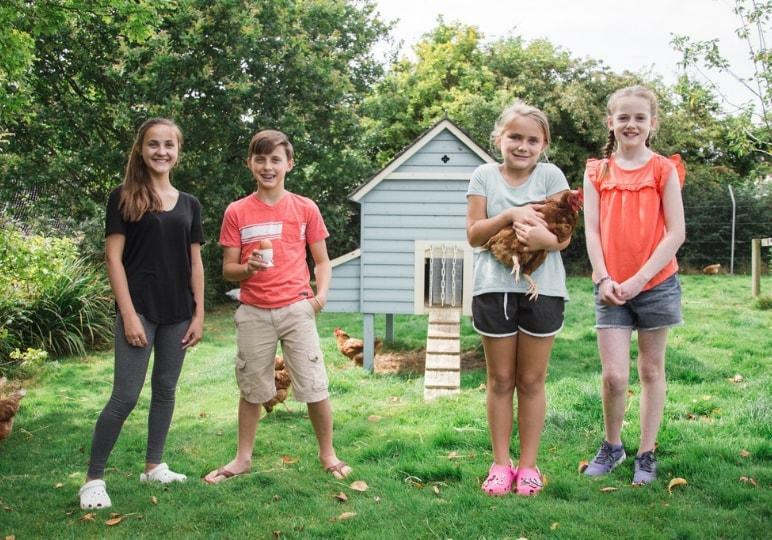 Perfect for animal lovers and outdoor explorers, each class will focus on the farm animals at Airfield. Set over 2.5 hours, Young Farmers will take part in practical learning and understand how all our resident animals are cared for. Classes are suitable for 8-12 year olds of all abilities and are relaxed, fun and hand’s-on. 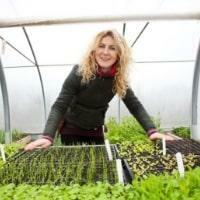 Join top organic food gardener Kitty Scully as she focuses on sowing, growing, propagating, harvesting and using herbs and edible flowers. 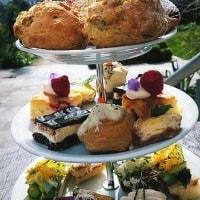 Organic Herbs, Edible Flowers and Micro-Greens A garnish on a plate or in a tipple is like icing on the cake! 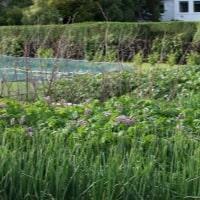 It is super fun, easy, health-boosting and cost effective to grow your own and they do not require much space. 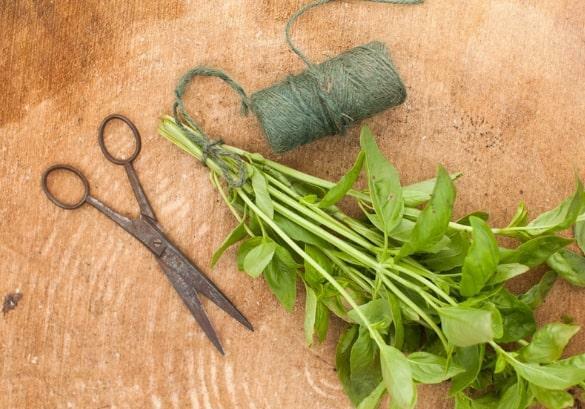 In this workshop, Kitty will focus on sowing, growing, propagating, harvesting and using herbs and edible flowers, from the usual to the unusual. There will be a practical demo on growing nutrient dense micro-greens where participants will sow their own tray to take home. 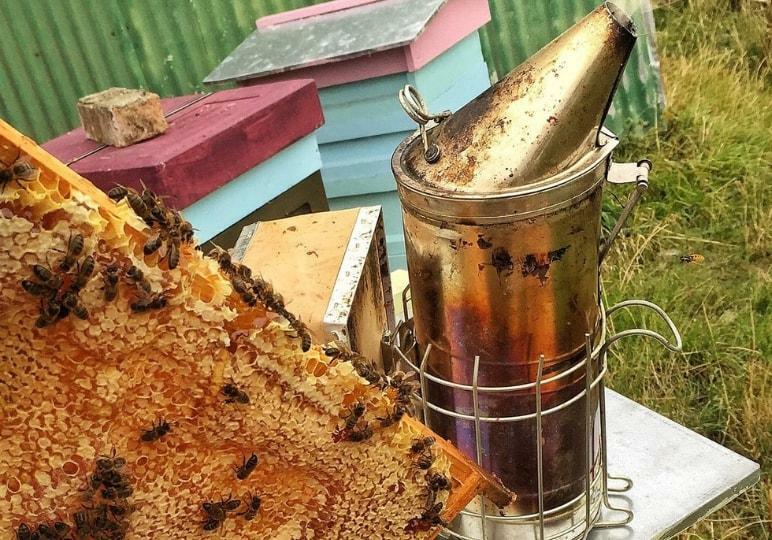 This workshop is guaranteed to not only jazz up your garden, patio or windowsill, but to put that extra 'grow your own' zing into summer entertaining. 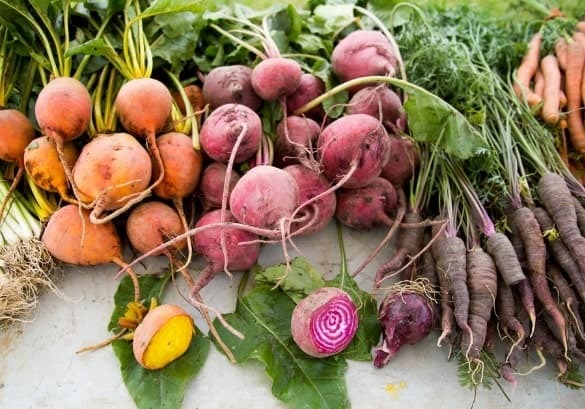 Kitty Scully will focus on managing and maintaining an organic vegetable plot right through the summer months and share her passion for extending the season. 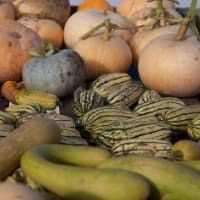 The thought of casting your mind forward to winter may seem slightly bonkers as we celebrate midsummer but now is the time for successional sowing and to plan your winter vegetable garden. 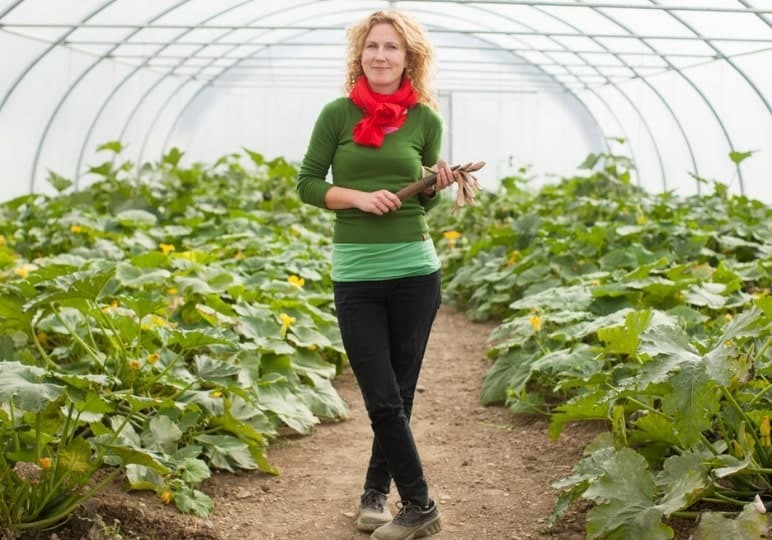 In this workshop, top organic food grower Kitty Scully will focus on managing and maintaining an organic vegetable plot right through the summer months and share her passion for extending the season to ensure your organic garden provides nutrient packed pickings throughout the four seasons. 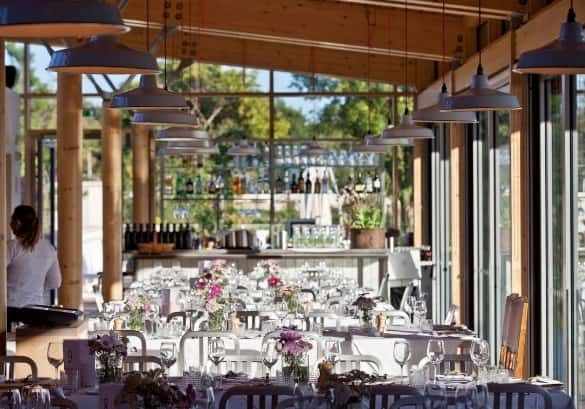 Be a part of a five-part communal dining event showcasing the seasonal bounty from Airfield Estate’s farm, gardens and orchards as well as some local suppliers we know and trust. 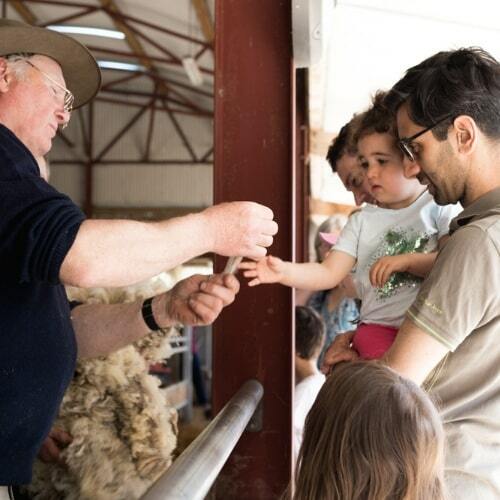 Be a part of a five-part communal dining event showcasing the seasonal bounty from Airfield Estate’s farm, gardens and orchards as well as some local suppliers we know and trust. 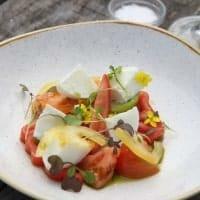 Luke Matthews will create a unique and intriguing menu with some seasonal surprises along the way. A hands-on gardening class for little ones who love being outdoors and doing their bit in the garden. Join Luke Matthews for an informative workshop focused on sustainable seafood in Ireland followed by lunch and a glass of wine. 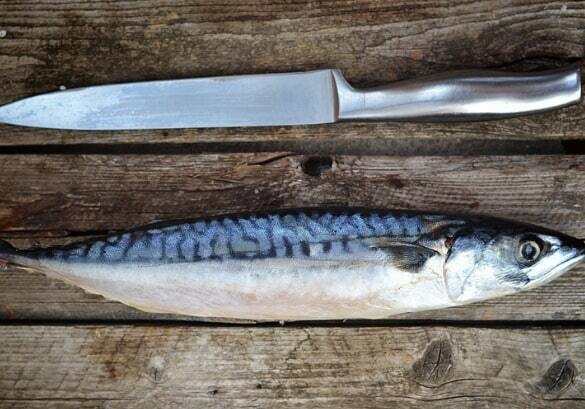 Join Luke Matthews for an informative workshop focused on sustainable seafood in Ireland. Throughout the day Luke will demonstrate methods of cooking fresh fish alongside a selection of salsa and sides to serve with it. 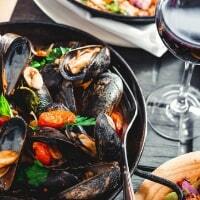 The masterclass will finish up with a communal style lunch. 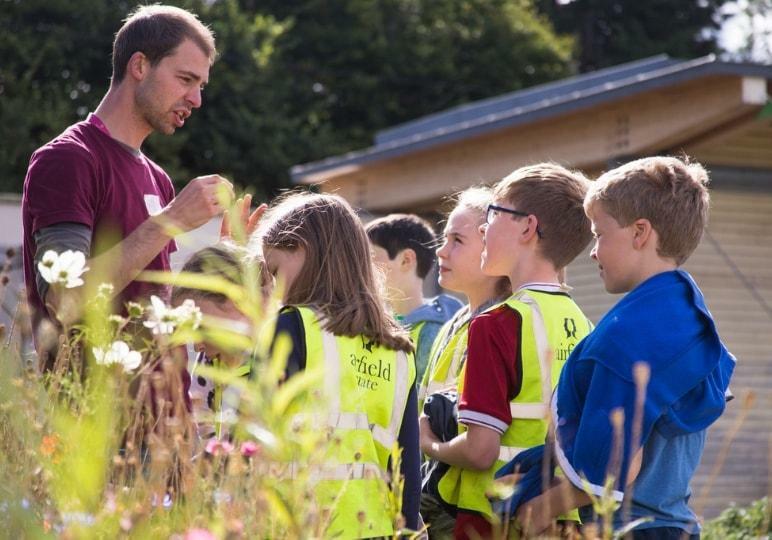 Science campers will spend a week taking on the role of a scientist, whilst at the same time, exploring the farm, gardens and natural habitats at Airfield. 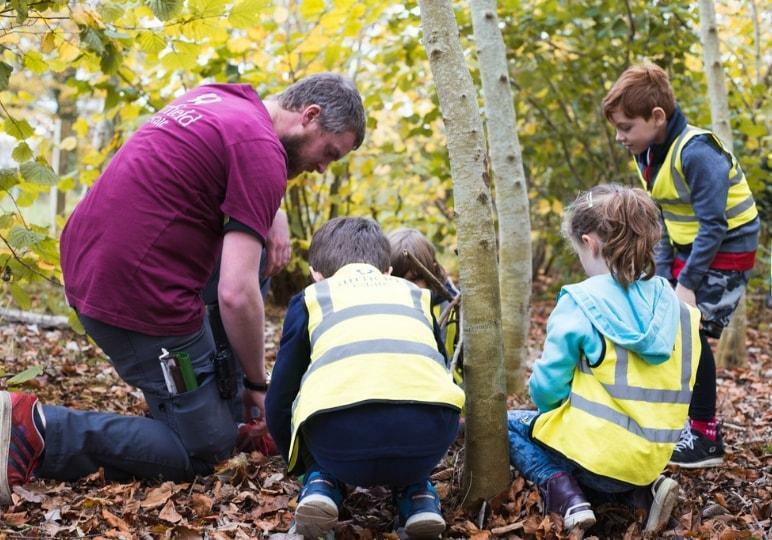 Working with our education team, campers will hunt for mini-beasts, meet the animals, sow seeds, bake yummy treats and much more. 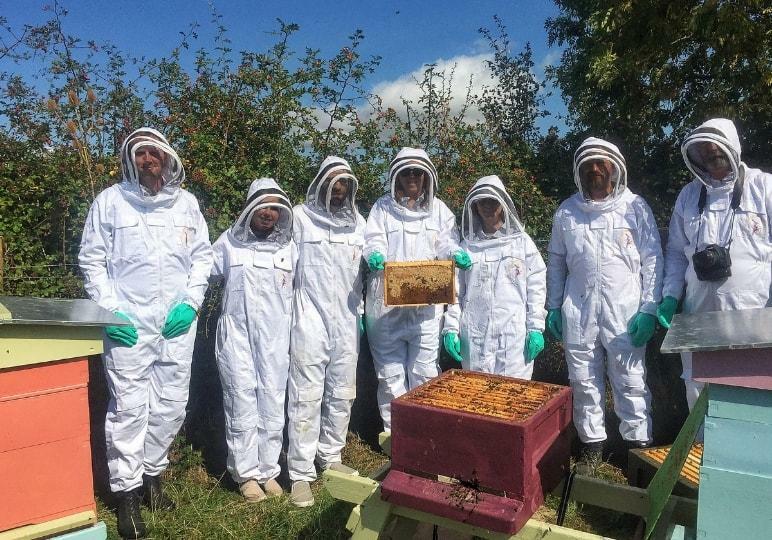 Spend a half day in the company of our Beekeeper Brian O’Toole and learn specifically about different types of Honey that can be produced, the methods of production and all about Honey (Including the recently much publicised Superfood that is Irish Heather Honey ). 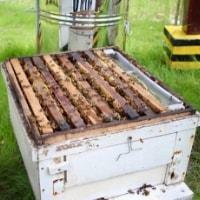 Get to taste these different Honey types and learn also about the other valuable produce of the Hive, pure Beeswax and medicinal Propolis. If you’re looking for some fresh ideas about how to bring more vegetables into your weekly diet, join us for our More Veg Workshop with Luke Matthews. If you’re looking for some fresh ideas about how to bring more vegetables into your weekly diet, join us for our More Veg Workshop with Luke Matthews. He’ll be showcasing a selection of breakfast, brunch, lunch and dinner plates with lots of samples of each for you to try. 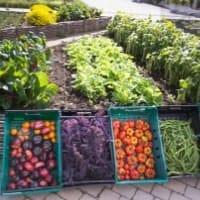 September is the perfect time to reflect on the gardening season past and plan for the following season. 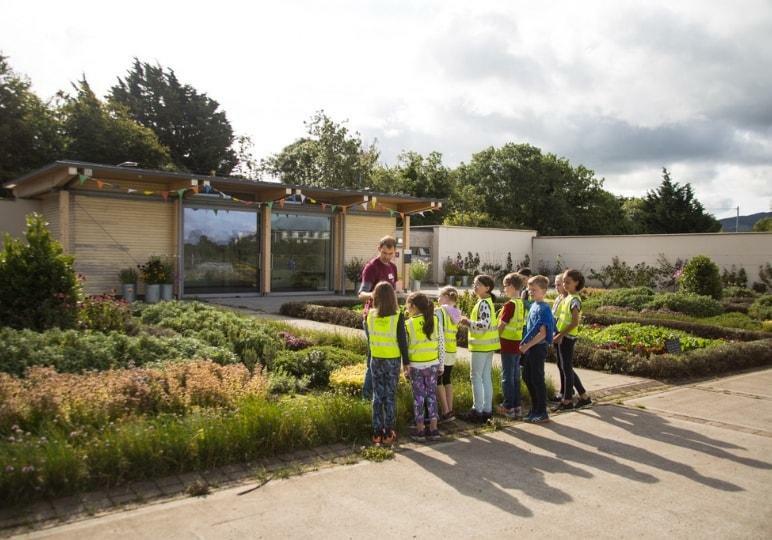 During this interactive workshop Colm will take you through a tour of Airfields gardens and share with you information on the best performing plants in the gardens. This workshop will also focus on bulb planting and sowing green manures, both essential jobs that are completed in the gardens during the Autumn period. 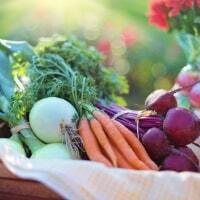 Love the idea of fermentation but don’t know where to start? 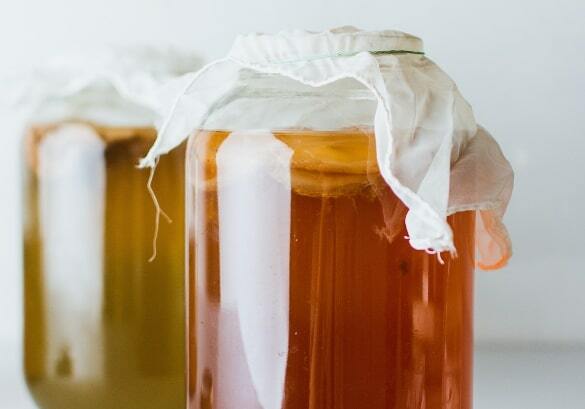 Join Luke Matthews for a masterclass on the basic principles of fermentation, the benefits and a selection of examples we make in Overends Kitchen. Bring your own jar and tubberware, as you’ll be teaming up to make some of your own ferment to bring home.